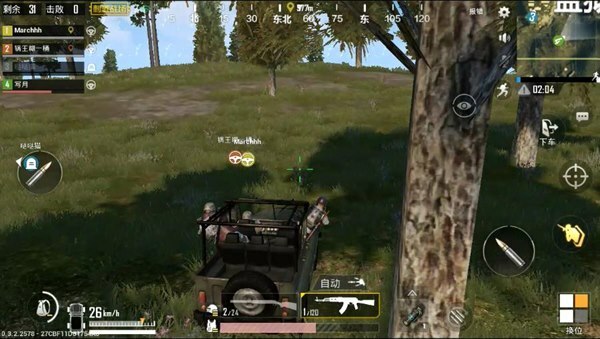 PUBG Mobile: There are many kinds of weapons to stimulate the battlefield, and players are dazzled. Many players do not understand what the best firearm is to use. Today, Xiaobian recommends a variety of perfect weapon combinations. There is always one for you! The combination is very practical. If the starter gets the two guns, the player is equivalent to the top ten. The sniper rifle is an artifact of long-distance battle. It takes a shot at a long distance and kills the enemy invisible. in. The biggest advantage of the sniper rifle is the long-range output, but his fatal weakness is the gun. 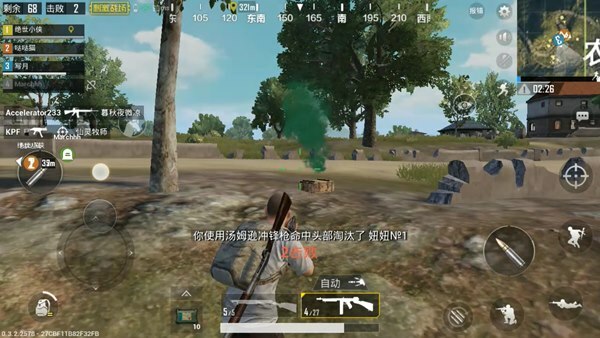 If the enemy appears in front of you, if the player does not reach the point where the sniper rifle does not reach the level of innocence, then only the death is waiting for you. This is the ultimate reason for rifles and sniper rifles. 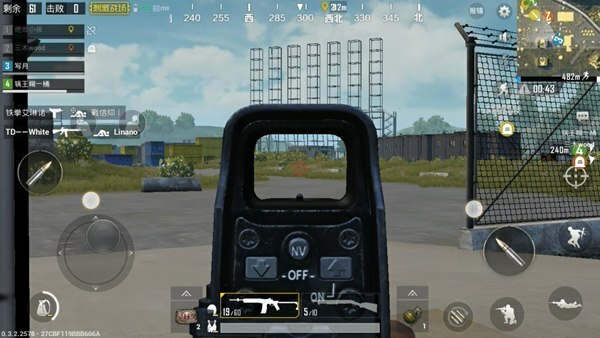 The rifle is highly integrated in the PUBG Mobile: firearms that stimulate the battlefield. It is best at mid range shooting, and the rifle is powerful and has a high rate of fire. He can also act as a close-to-lance gun. The most important thing is that the rifle can be placed on the high magnification lens. If the enemy in the distance is running, the rifle’s shooting will be his biggest fatal injury. This combination is suitable for most novice gamers, mainly to compensate for poor sniper riflemanship. This combination will be able to play the player’s greatest strength. Players who are not good at sniper rifle are more capable of shooting, so the submachine gun is for the player. Very collocation. Assault rifles have a high rate of fire, and submachine guns occupy a great advantage in close combat. The most important thing is that submachine guns are not scarce on the map, and the amount of bullets is quite sufficient. Players do not have to consider the lack of supplies. The rifle belongs to the main weapon position in this combination. The rifle mainly serves as a long-distance or mid-range output. It is recommended that if the player using this combination does not have sufficient confidence to kill the enemy, then Do not try long-distance shooting. This combination is suitable Players who love shotguns, shotguns have a fatal advantage at close range. If players want to grasp the esoteric meaning of this combination, they must have cool thinking and sharp judgment ability. Although the shotgun is powerful, once the two sides engage in war, the gunman will have a slight shake. If the player wants to successfully kill the enemy, he will be in a stable state of mind. Important. The fatal weakness of the shotgun is that the range is too short. Only when the two sides meet can the advantages of the shotgun reach its limits. The rifle just made up for the shortcoming of the short shotgun range. As long as the player has a tough shotgun shot, and then use a rifle as a long-range shooting mission, this program is definitely your best choice. This combination is unusually rare and is usually a gun scheme for attacking big gods. It will let you Know what is a real sniper. The sniper rifle is so powerful that even if a shot does not kill the enemy, it will definitely make the enemy into a Residual blood status. For a qualified sniper, they have a very small chance of venting their guns. Even if they do not hit the enemy, they do not have to worry too much, because this is the key to the two sniper rifles. Close combat, where the player’s sniper rifle is out of reach, and there is no need to worry about the sniper rifle time for a bullet change. Immediately switch the next sniper rifle to continue to kill the enemy. The quick shot of double shots is equivalent to shotgun S686, but their role is much larger than that of S686. 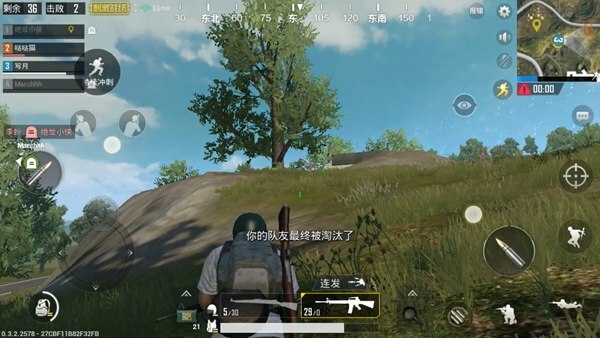 The above is PUBG Mobile: Stimulate the most common weapons on the battlefield, and the excellent weapon combination will make you closer to the chicken!